Aquarius Ascendant (Rising Sign) with ruling planet, Uranus, in the signs. 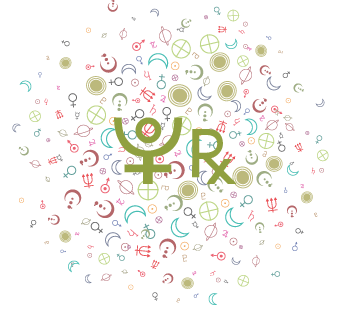 Most people with this Ascendant are quite friendly and likable. Their personality quirks generally go over quite well with others. They generally give others quite a bit of freedom–accepting, as a rule, people from all walks of life as equals. And, their somewhat cool and detached curiosity about all that goes on around them appeals to most. Curiously, Aquarius rising people can be a little standoffish while also coming across as humanitarian and kind. 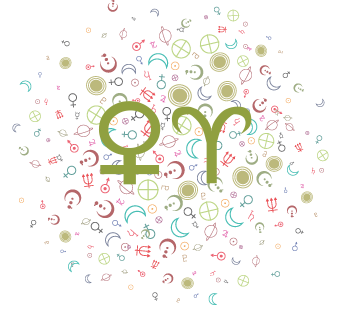 The characteristics of an Aquarius Ascendant described above are modified by planets conjunct the Ascendant, planets that aspect the Ascendant, and the position of the ruling planet of the sign on the Ascendant. For example, a person with a Aquarius Ascendant with its ruling planet, Uranus, in Sagittarius will respond to the environment a little differently than another person, also with a Aquarius Ascendant, but whose Uranus is in Scorpio. 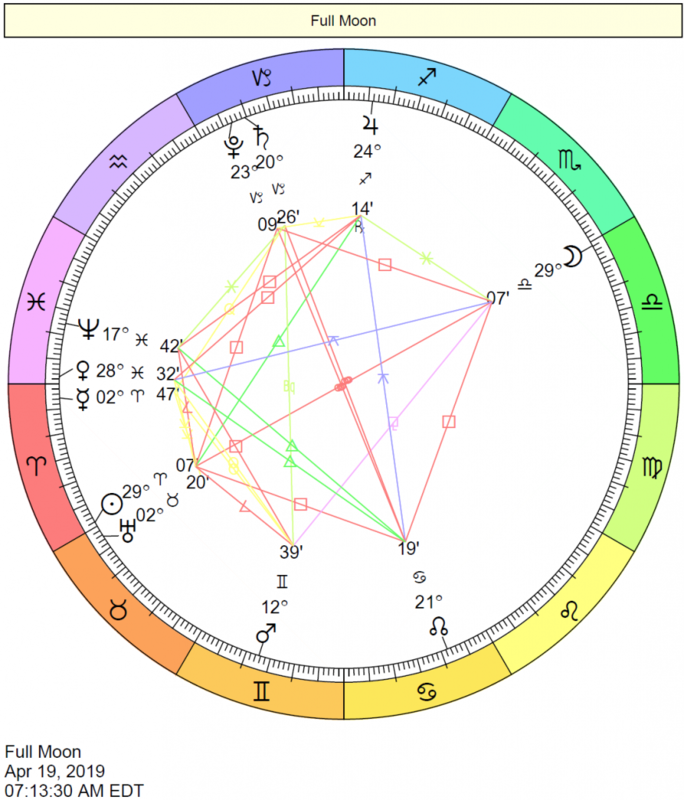 Similarly, a person with a Aquarius Ascendant who also has Saturn conjunct it will “behave” differently than someone with a Aquarius Ascendant who does not have that aspect in their natal charts. The following interpretations incorporate the position, by sign, of Uranus, the ruling planet of Aquarius. The sign position of Uranus modifies your Aquarius Ascendant characteristics. These interpretations are from the Karmic Insight Report, and are written from an esoteric viewpoint. Your personal destiny and soul function is ultimately related to the impulses toward progressive change, experimentation and innovative, creative thinking which reside in the collective psyche of your generation. You are a conduit for change, for awakening new thought. As such, you will always be seen as a bit avant garde, offbeat, or different. Spiritual unity and weaving individuals into harmonious cooperative groups are the ideals that you are intended to embody. You focus is on the power of the group which transcends the individual. An innate and genuine humanitarianism and altruism are the high side of this; and uncompromising dogmatic social ideology is the other extreme. 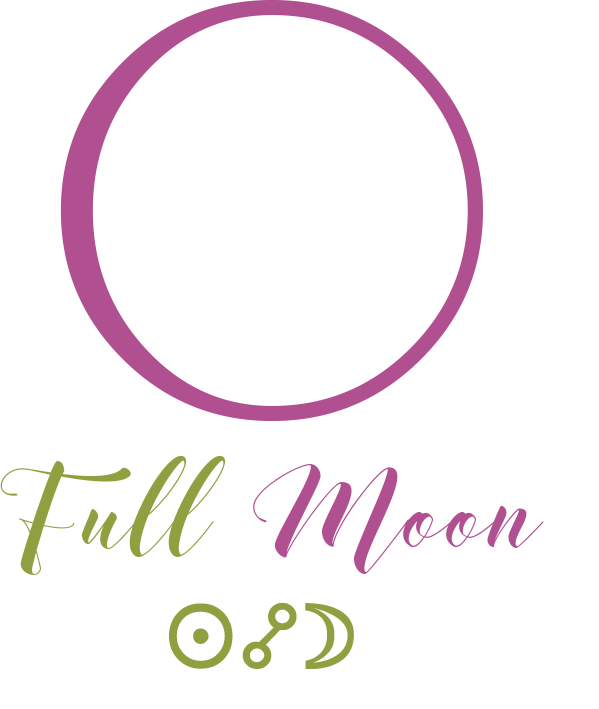 Ruled by both Saturn, the planet of form, and by Uranus, the planet of pure mind, you must bring your ideas and ideals into a real, practicable, livable form. 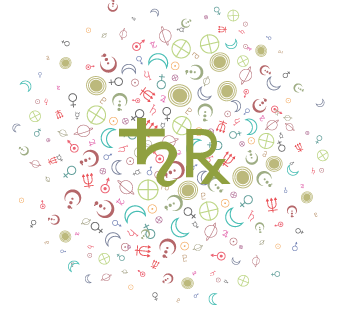 Your Uranus is in Aries: You are iconoclastic, independent, daring, and prone to radical experiments and solutions. Leadership and/or a rejection of all external authority is part of your life pattern and your contribution to life. Your Uranus is in Taurus: Experimenting with and implementing innovative ideas about economics, finances, and using the Earth’s resources are a part of your generation’s task. You may be ambivalent about personal ownership, and invent new ways of “sharing the wealth”. Your Uranus is in Gemini: New technologies, new languages, new ideas, and methods of communicating are an important part of your generation’s contribution to the world at large. 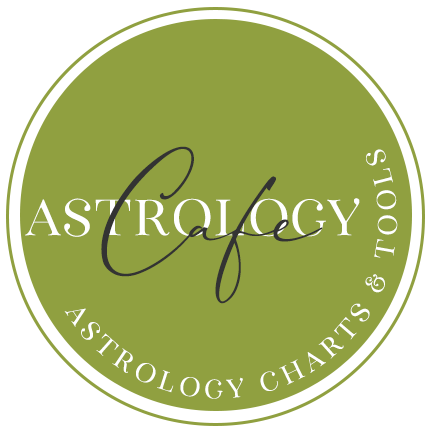 Your Uranus is in Cancer: Changes and advancement in the status of women, of families, or children is an important part of your contribution to the world at large. Different kinds of families or homes, and more flexible work or lifestyles may be a part of this. Also, you will investigate, invent, or support new ideas in the field of health and healing. 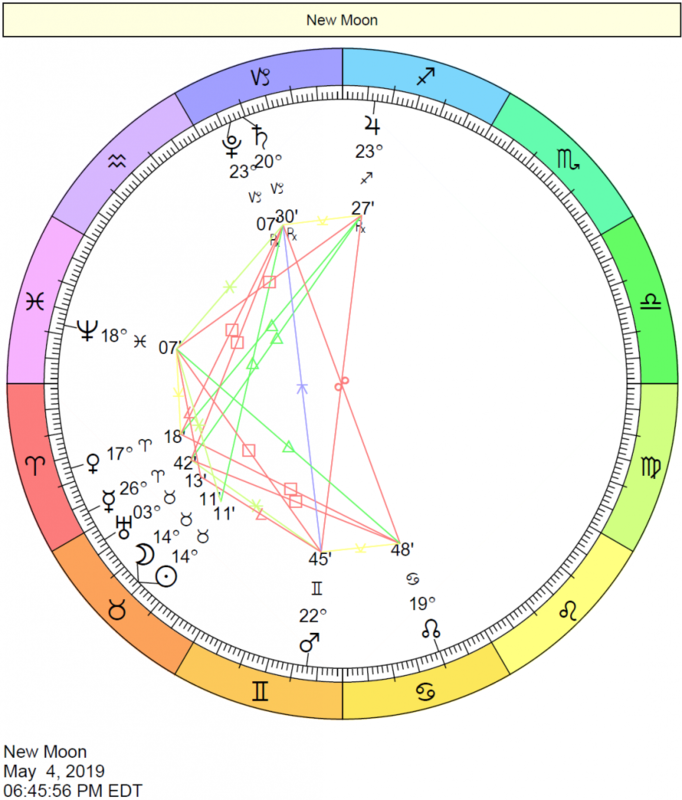 Your Uranus is in Leo: The rejection of all external authority or tyranny is a theme in your generation, and FREEDOM of self-expression is your deepest impulse. You have a gift for organizing group endeavors and leading efforts for individual’s rights. Your Uranus is in Virgo: You are to support change and awakening by reforming “the system” from within. Part of your task involves doing the clean-up work for previous generation’s excesses and indiscriminate use of natural resources. Recycling, reusing, learning to use “waste” may be part of this. Breaking down the walls of prejudice and other habits that keep people separate is an important part of your life pattern. You may reject previous “norms” of social behavior or styles -crossing over, blending, and combining in new ways. 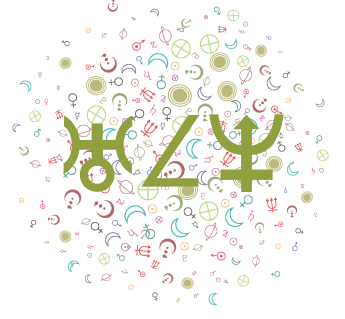 Your Uranus is in Scorpio: You are forceful, daring, and inclined to radical, even dangerous, endeavors. Passion about your causes can lead you to be reckless. A thrill-seeker, you enjoy living close to the edge. Changing society’s ideas about sexuality, about the right to life for all, or the right to die may all be keys. 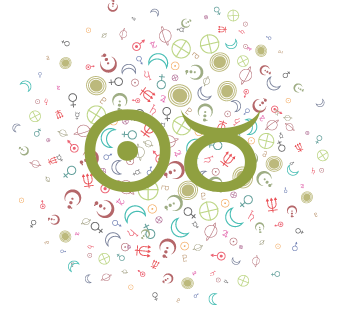 Your Uranus is in Sagittarius: You rebel against all conservative, life-inhibiting beliefs and philosophies, religious or otherwise, and you have a streak of self-righteous fanaticism. Changing people’s world-view or are least challenging it – is part of your life pattern. 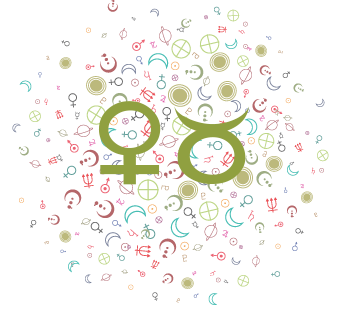 Your Uranus is in Capricorn: You are a practical idealist, one who can implement changes from within the system rather than attacking it from without. You may hide your deepest, most innovative and free-spirited ideas, and work behind the scenes for change and reform. Your Uranus is also in Aquarius, so you are a true citizen of the universe. Your personal life, your personal allegiances or background, will all take a back-seat to your humanitarian or global concerns. “Fitting in” is not really an option for you, but you must find some like-minded people with whom you can pursue your ideals and dreams. Your Uranus is in Pisces: You may have mystical or spiritual adventures that make traditional views about religion and the nature of the Universe obsolete (for you). You thus reject outside spiritual authority or life-inhibiting philosophies. Materialism is an anathema to you, and you may have very unconventional ideas about money and ownership. The following interpretation of Aquarius Rising is from Your Spiritual Path Report. Self-serving personal aggrandizement that shifts into the service of humanity. Selfish attention to material superficiality that transforms into spiritual activity to serve a divine purpose. Self-conscious activity on the interpersonal level that changes to broader humanitarian awareness. Each of these three tendencies is expressed in alternating activities, and it may be difficult to sort out what your lower and higher motivations are at any given time. You have the capacity to think through situations. You can work with your physical desire motivations, your emotional attachments, and your mental processes to discern your typical behaviors and their motivations. As you do this, you encounter situations where your spiritual motivation is paired with a self-serving method. When this happens, you have the opportunity to change your tactics. “Forward-looking and progressive, you are a person who supports change, innovation, and human advancement, and you are often strongly committed to a humanitarian cause or social improvement. You are extremely aware of the interconnection and interdependence of all people, and are always relating personal issues to some larger framework. You see the political or social ramifications of personal actions, and you wish to contribute something of value to the world, or at least to your community or group. Sometimes you may overlook or ignore your own and others’ personal needs, desires, and feelings, especially if they do not conform to your ideals of how one SHOULD feel or act. Though you have little patience for conservative narrow-mindedness, you yourself are sometimes dogmatic about your beliefs and ideologies. You are attracted to the avant-garde, the latest advances in human thought and development, and you are eclectic and cosmopolitan in your tastes. You may consider yourself a “global citizen” rather than claiming a narrow, limited identification based on nationality, race, familial heritage, etc. You are strongly influenced by your peer group and the flavor of the times in which you grew up, more so than by parental or family influences. You are involved and active in groups, community efforts, cultural and progressive movements. On a personal level, you are friendly and express a kind of impersonal good will towards others. You probably have many acquaintances but few really close friends, and much of your closeness with others is based on a sharing of common ideals and principles, rather than on emotional ties. Others see you as a good friend and comrade, who is objective, fair, and rather detached emotionally. You do not often show your emotions, and may be unsure how to respond to others’ emotional expression, for you tend to be very rational.